Roundup Pro Bio was originally developed for use in the agricultural industry, which demands an extremely high level of safety and efficiency. The product is now used by councils, gardeners and for industrial purposes and works via an extremely-effective systemic action. When sprayed onto the weed’s leaves, Roundup Pro Bio begins this process of systemic action by being absorbed directly into the sap stream of the plant. This ensures that the biocide is carried throughout the plant to its roots, shoots and leaves, killing them quickly and effectively. The systemic action is so powerful that it is even effective on deep-rooted weeds such as nettles, bindweed and horsetail. Even Japanese knotweed can’t stand up to the powerful formula. One of the reasons for the massive success of Roundup Pro Bio is how safe it is to use. The advanced technology used to create the chemical means that it becomes inert and deactivated upon contact with soil and is easily degraded by micro­or­ga­nisms, meaning that, whilst it is sold for professional use only,­ pets and children can safely use the area immediately after the spray has dried on the leaves. 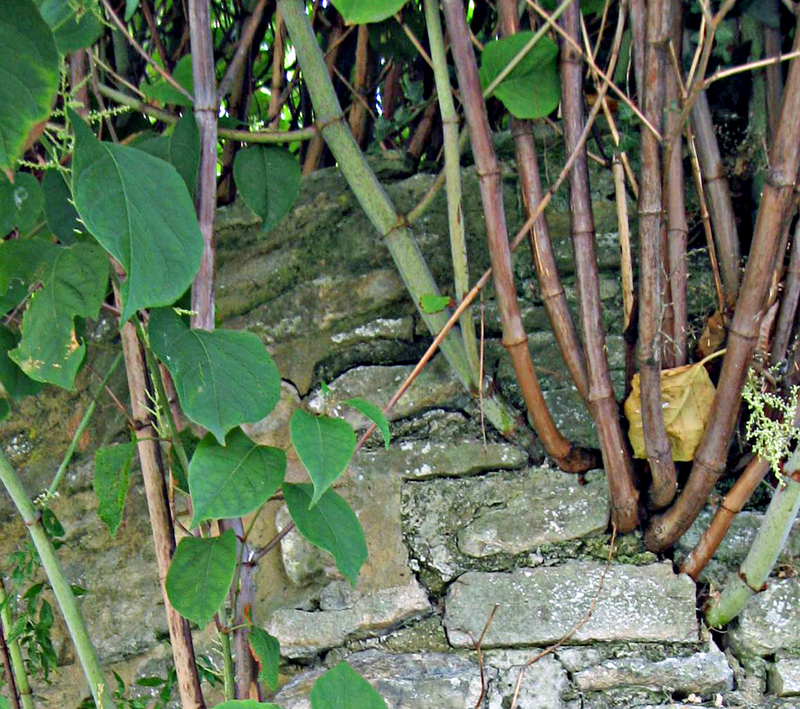 Japanese knotweed is one of the most notorious weeds and is so damaging that there are legal penalties if you fail to properly contain it. Part of the reason for its notoriety is how prolific it is and how easily it spreads - the weed is also often resistant to standard weedkiller as it fails to penetrate the sap stream. We are currently offering Roundup Pro Bio with a fantastic 24% price discount until the end of the month. 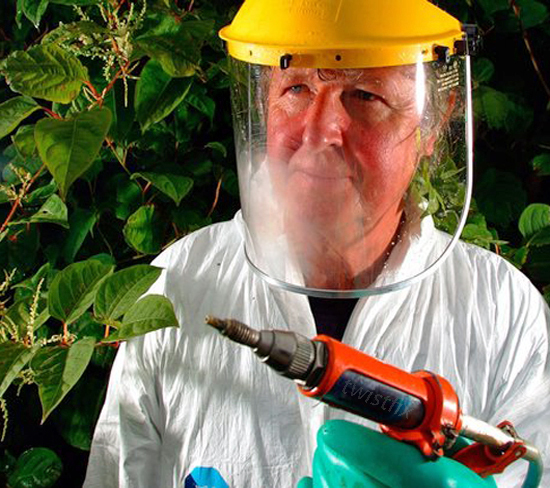 Check out the product page or see our Grounds Maintenance section for more details on weed control solutions from Twistfix.